In speaking to college audiences about the creation-evolution controversy, the most common response I have encountered is, "Why can we not accept both evolution and Christianity? Is it not reasonable to conclude that God used evolution as His method of creating?" This view, termed theistic evolution, is held by many people, especially professors at Christian colleges who conclude that it is the solution to the creation-evolution controversy. My response asks, is evolution, defined by scientists as the development by natural means of all life from one or more forms originally produced by abiogenesis, true? Only when we prove evolution do we need to concern ourselves with "harmonizing" evolutionism with theism. Evidence that this level of proof has not been achieved includes the long list of scientists and others who have abandoned Darwinism because they became convinced that the scientific evidence does not support it. Nor have attempts to "harmonize" evolution with theism met with acceptance by leading scientists, science organizations, educators, or the courts. A Nature editorial concludes that the effort to demonstrate that "God's hand shap[ed] the course of evolution" (i.e., theistic evolution) "is bad news for researchers. . . . it also poses a threat to the very core of scientific reason" and must be actively opposed (Nature, 2005, p. 1053). Creationism is ruled out in the article, as is theistic evolution. Only atheistic evolution (commonly called naturalism) is left, combined with the idea that religion and science are eternally "separate" domains of thought and never the twain shall meet. This common ploy effectively dismisses theism: naturalistic evolution is science (meaning fact), whereas all forms of creationism are religion (meaning "faith," conclusions not based on fact). Nature then suggested that "religious scientists" take "the time to talk to students about how they personally reconcile their beliefs with their research" (Brumfiel, 2005, p. 1062). As discussed in the Nature feature article, one who tries this in a secular college could well end up in the same place as professor Crocker—and hundreds of others—who were either fired or barred from teaching about the question (Nature, 2005, p. 1064). The most prestigious scientific association, The American Association for the Advancement of Science, in its official journal, define intelligent design1 as "the idea that a higher intelligence played a role in creating life on Earth" (Bhattacharjee, 2005, p. 627). This theistic evolution view, Bhattacharjee concludes, "sends chills down the spines of most Kansas scientists and educators." He then argues that merely teaching about Intelligent Design in the schools "will make Kansas an undesirable location for high-tech companies, academics, and other knowledge-based workers." The reason is that University of Kansas biologist Steve Case, chairman of the Board's 26-member science standards writing committee, concludes we "need to turn K-12 education in Kansas into a powerhouse producer of science-literate students" and teaching "intelligent design would do the opposite" (2005, p. 627). No evidence was cited to support the belief that teaching God had a "role in creating life" will produce "science-illiterate students" and cause high-tech industry to be less likely to move into Kansas, as the article claims. Research to determine if teaching that God had a "role in creating life" makes any difference whatsoever is clearly needed. Only then can we discuss this question intelligently. The research completed so far indicates that the opposite is true (Bliss, 1978). 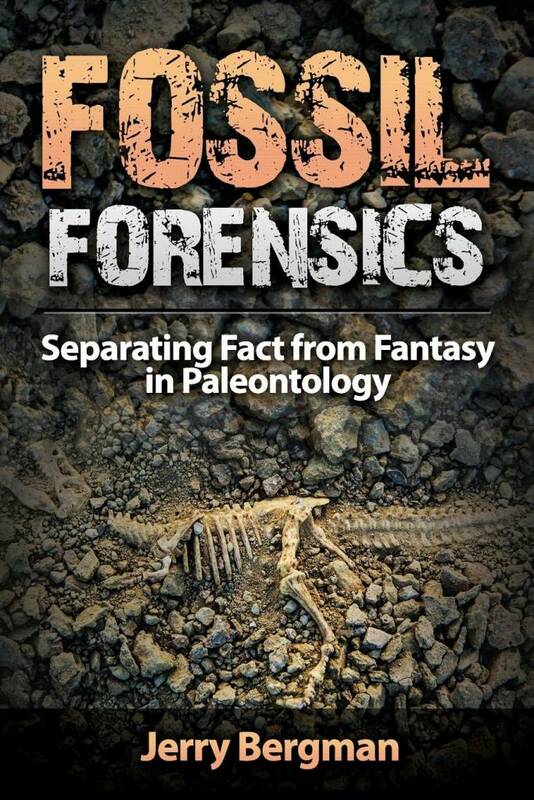 More telling is the fact that the position the world's leading science journals and organizations claim is "a threat" and "sends chills down the spines of most Kansas scientists and educators" is held by close to 90 percent of all Americans (Nussbaum, 2005). In a recent survey of beliefs about origins, a 2005 CBS News/New York Times Poll of 885 persons found 55 percent of the general public were creationists, 32 percent were theistic evolutionists, and only 13 percent were orthodox Darwinists (the view that leading scientists and educators accept). science and education minister Maria Van der Hoeven recently announced plans to stimulate an academic debate about "intelligent design" (ID)—the movement that believes only the existence of a creator can explain the astonishing complexity of the living world . . . (Enserink, 2005, p. 1394). faced a barrage of hostile questions in the House of Representatives of the Dutch Parliament, where she was compared to the Kansas school board members who want to introduce ID in the classroom. "Does she want to go back to the Dark Ages?" (Enserink, 2005, p. 1394). This hostile response to the mere suggestion that we "stimulate an academic debate" about the view that "only the existence of a creator can explain the astonishing complexity of the living world" illustrates the level of opposition by educators and scientists to the views held by close to 90 percent of Americans. It turns out Van der Hoeven was influenced by "Cees Dekker, a renowned nanophysicist at Delft University of Technology who believes that the idea of design in nature is `almost inescapable'" (Enserink, 2005, p. 1394). There is in my opinion no more important subject regarding the relation of religion and public life in the contemporary world than the issue of religious and ideological discrimination and persecution (1990, p. 3). The Van der Hoeven event eloquently illustrates this, as do the articles in Nature and Science discussed above. 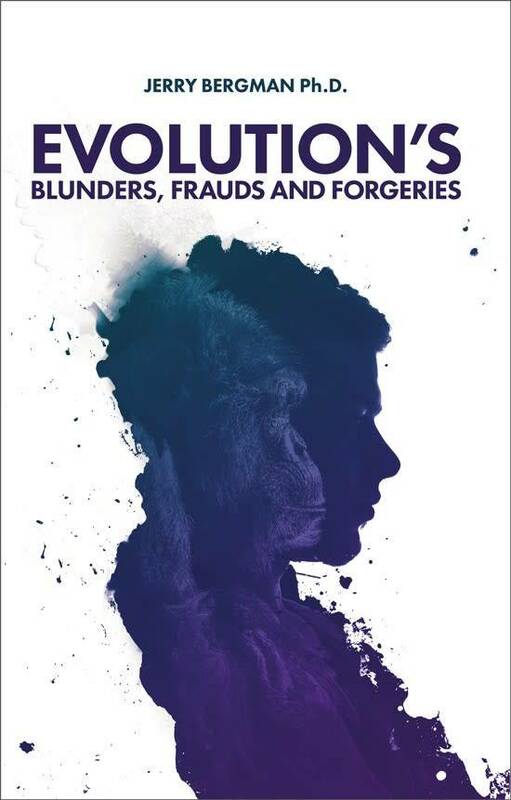 Furthermore, those who believe "God's hand shaped the course of evolution" also often end up with the same problems—or worse—than those that creationists typically experience. For example, when asked "why he does not provide a list of peer-reviewed articles by design theorists from the biological literature that support intelligent design" Dr. William Dembski answered that he wanted to "spare these authors the harassment they would receive" if he publicized their work because "critics of intelligent design regard it as their moral duty to keep biology free from intelligent design." Once "outed" design theorists are harassed and harangued and "hereafter, the first thing that an Internet search of their names reveals is their connection with intelligent design. Welcome to the inquisition" (Dembski, 2004, p. 305). along with many liberal theologians, suggest that God set up the universe in the beginning and/or works through the laws of nature. This silly way of trying to have one's cake and eat it too. . . . is equivalent to the claim that science and religion are compatible if the religion is effectively indistinguishable from atheism (Provine, 1988, p. 10). 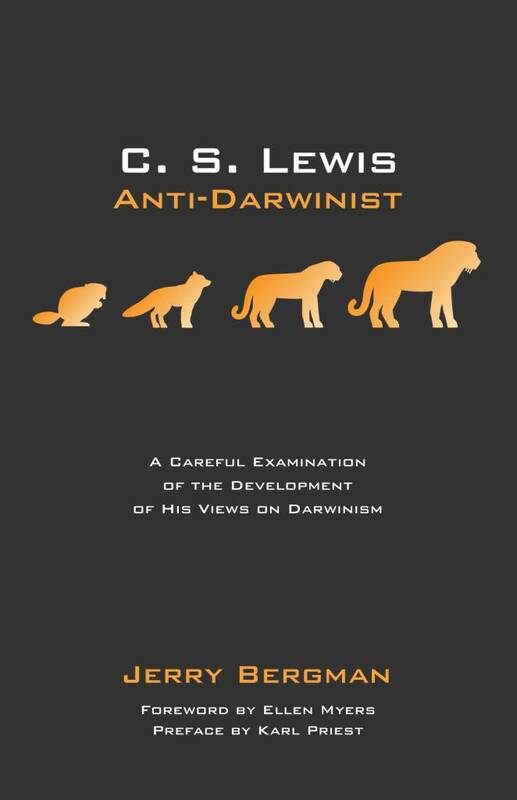 Provine concludes that a person who argues that Darwinism and theism are compatible is (1) an effective atheist, or (2) one who believes things demonstrably unscientific, or (3) asserts the existence of entities or processes for which no shred of evidence exists (Provine, 1988, p. 10). Provine concludes the answer to the question, "Does an intellectually honest Christian evolutionist position" exist? is clearly no. Provine adds that he believes the only way to be a theistic evolutionist is to check your brains "at the church house door" (Provine, 1988, p. 10). This is clear in the outcry that resulted from Cardinal Schonborn's recent statement that "Evolution in the sense of common ancestry might be true . . . but evolution in the neo-Darwinian sense—an unguided, unplanned process of random variation and natural selection—is not" (quoted in Holden, 2005, p. 996). 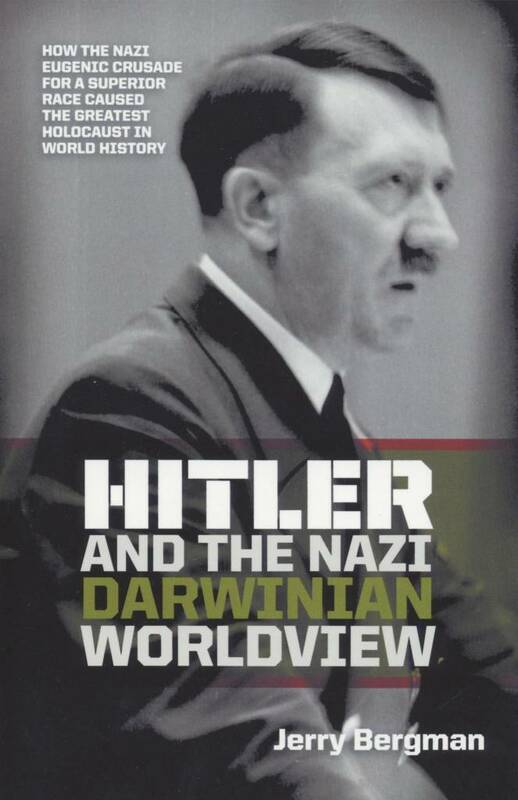 Holden notes that "it didn't take scientists long to react" to Schonborn's "attack" on Darwinism which "disturbed many scientists." 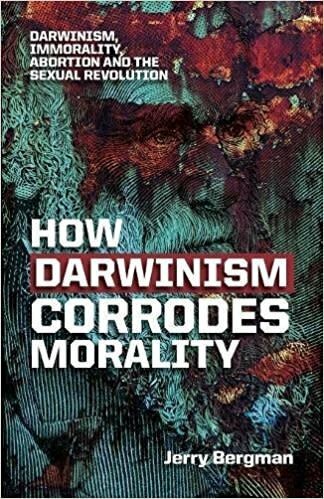 The Vatican astronomer priest George Coyne "took it upon himself to rebut Schonborn" and defend the view that humans and all life are the result of an "unguided, unplanned process of random variation and natural selection" (Holden, 2005, p. 996). It is difficult to imagine a view that is more contrary to, not only Christianity, but theism of all types. Theistic evolution is clearly not the solution to quieting the creation-evolution controversy for many reasons. One is because leading educators, scientists, and major science organizations are all hotly opposed to any and all worldviews that involve God, and this view now actually faces much more opposition than does creationism. The solution to the controversy is not to adopt a position that does justice to neither the science nor the Scriptures, but to advocate a position supported by the scientific data, and not science speculation based on naturalism. Bhattacharjee, Yudhijit. 2005. "Kansas Gears Up for Another Battle Over Teaching Evolution." Science, 308:627. Bliss, Richard. 1978. A Comparison of Two Approaches to the Teaching of Origins of Living Things to High School Students in Racine, Wisconsin. Ph.D. Thesis, University of Sarasota. Brumfiel, Geoff. 2005. "Who has Designs on Your Students' Minds?" Nature, 434:1062-1065. Dembski, William A. 2004. The Design Revolution: Answering the Toughest Questions about Intelligent Design. Downers Grove, IL: InterVarsity Press. "Dealing with Design." Nature, 434:1053. Enserink, Martin. 2005. "Is Holland Becoming the Kansas of Europe?" Science, 308:1394. Holden, Constance. 2005. "Vatican Astronomer Rebuts Cardinal's Attack on Darwinism." Science, 309:996. Little, David. 1990. "Religion and Public Life." First Things. March, page 3. Nussbaum, Paul. 2005. "Can God and Evolution Coexist?" Philadelphia Inquirer, May 30. Provine, William. 1988. "Scientists, Face It! Science and Religion are Incompatible." The Scientist, September 5, p. 10. 1. Actually, advocates of intelligent design hold a wide variety of religious positions from creationism to theistic evolution to agnosticism. The focus of ID is limited to the search for evidence of intelligent design in the biological world. The Nature and Science articles quoted in this paper are not refering to ID, but theistic evolution. * Jerry Bergman is on the Biology faculty at Northwest State College in Ohio. Cite this article: Jerry Bergman, Ph.D. 2006. Theistic Evolution and the Creation-Evolution Controversy. Acts & Facts. 35 (3). High School Students' Attitudes toward Creation and Evo.,.